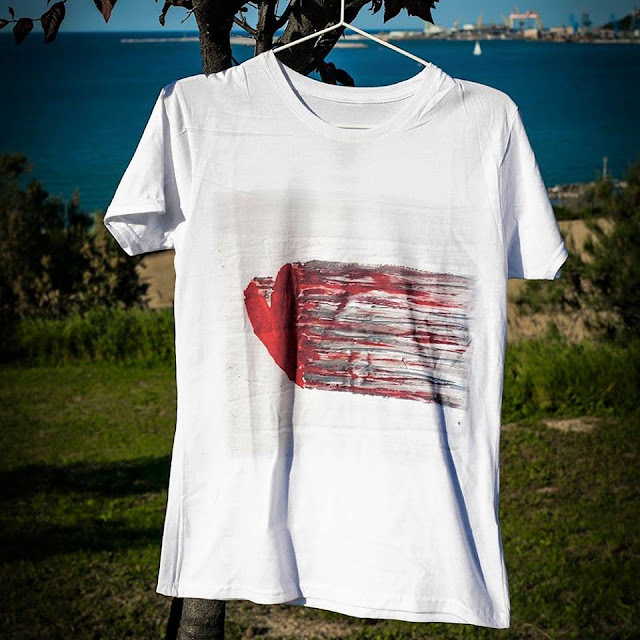 Home Abbigliamento handmade TeLe & TeeS ...sempre più belle! 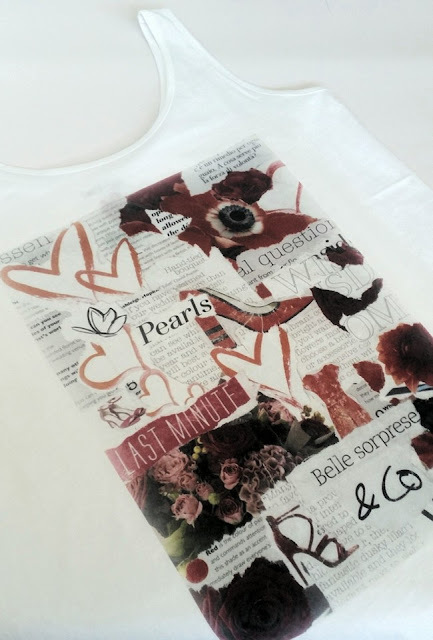 TeLe & TeeS ...sempre più belle! 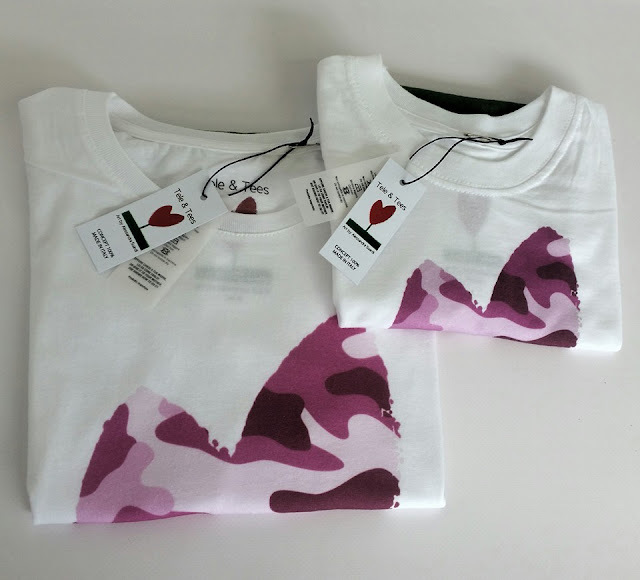 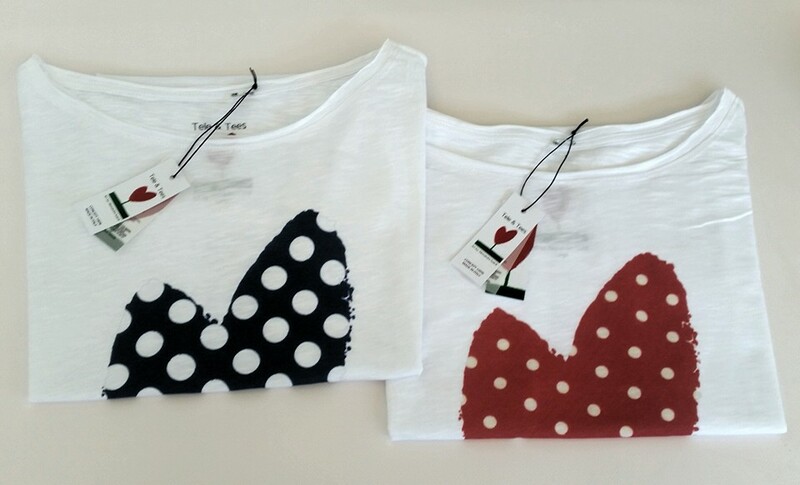 T-shirt Slimmy nera con Cuore Animalier sui toni del grigio. 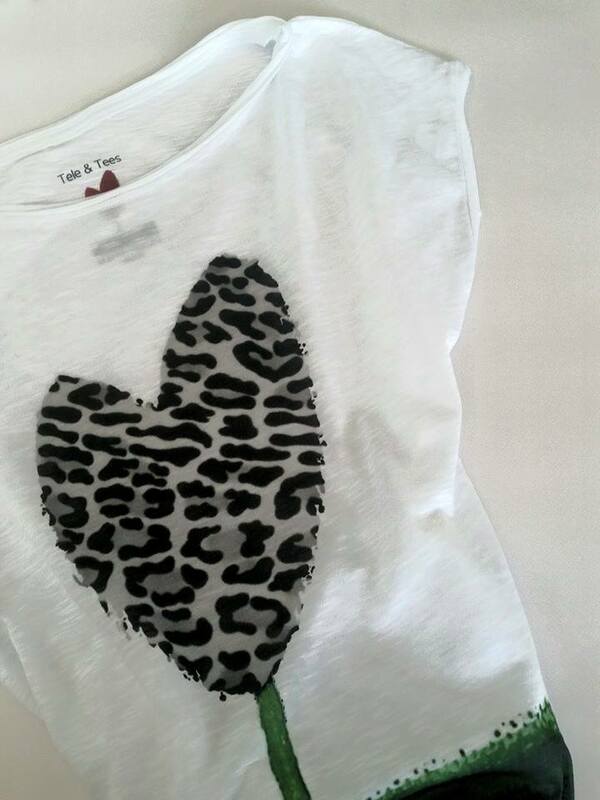 T-shirt black Slimmy with Heart Animalier in shades of gray. 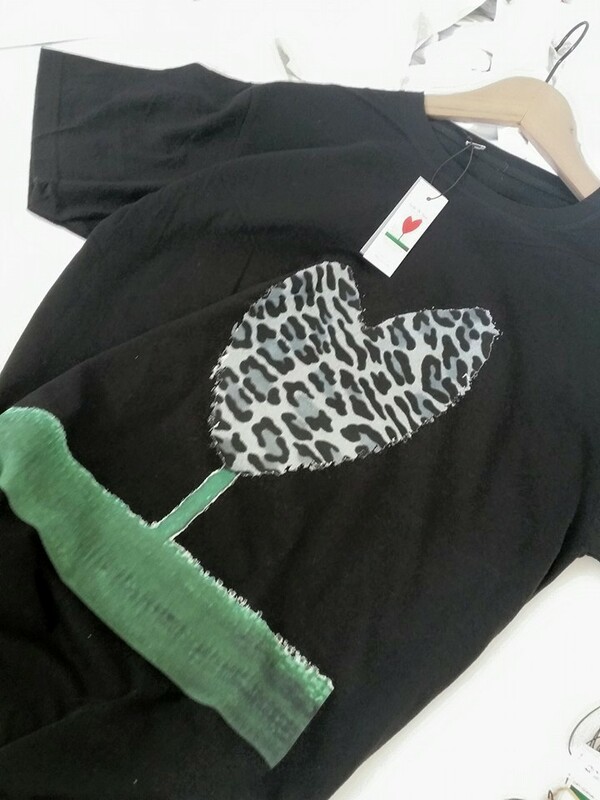 Felpina estiva con Cuore Jungle. 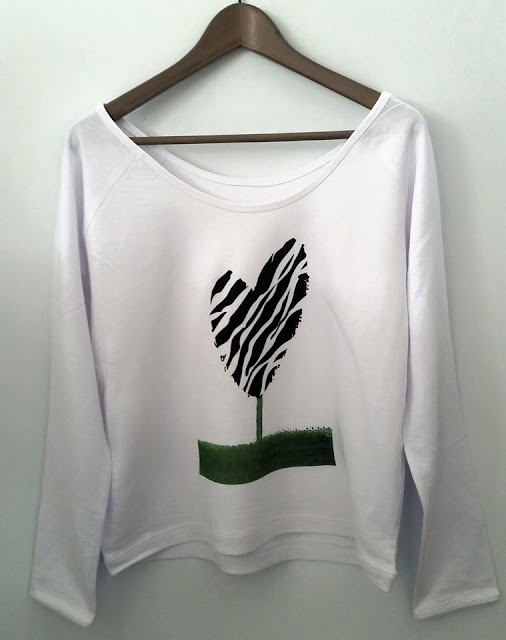 Summer Sweatshirts with Heart Jungle. 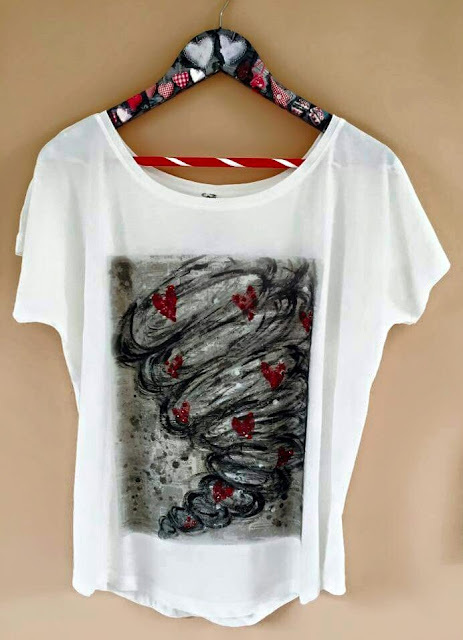 Canotta Over-size in morbidissimo cotone pettinato, ultra leggero. 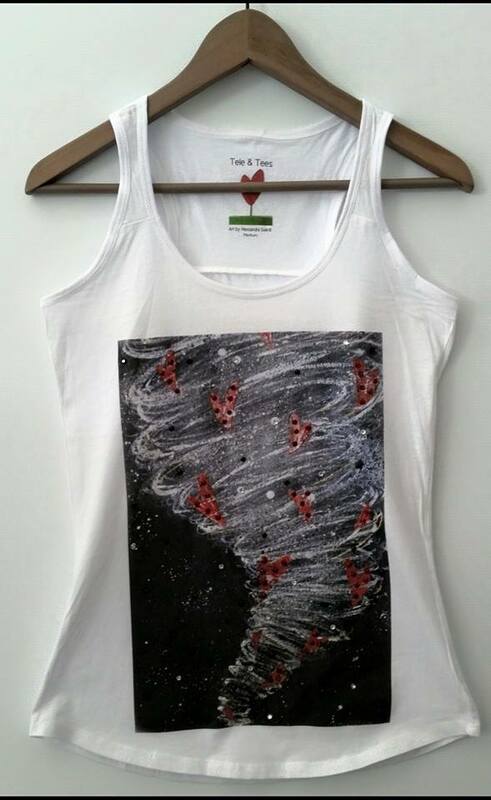 Over-size tank top in soft brushed cotton, ultra lightweight. 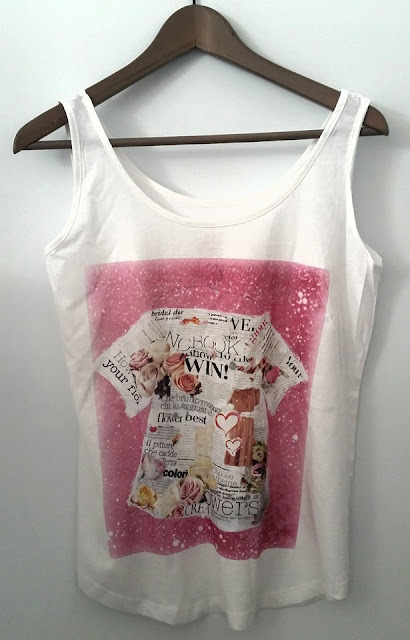 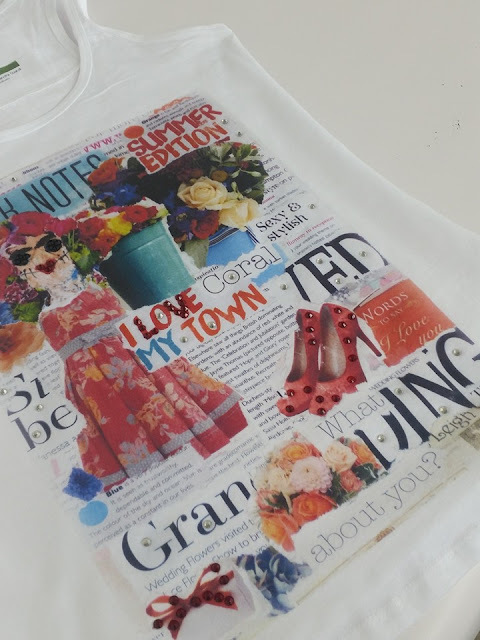 T-shirt Norma con stampa Shabby Pink. 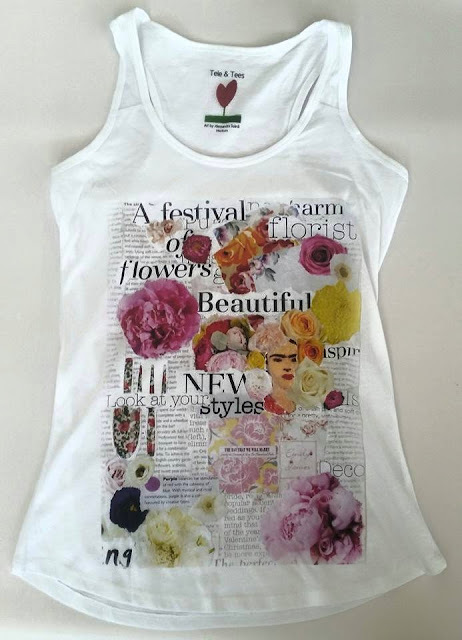 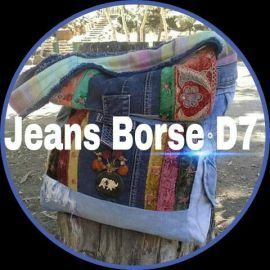 100% made in Italy, 100% cotone fiammato. 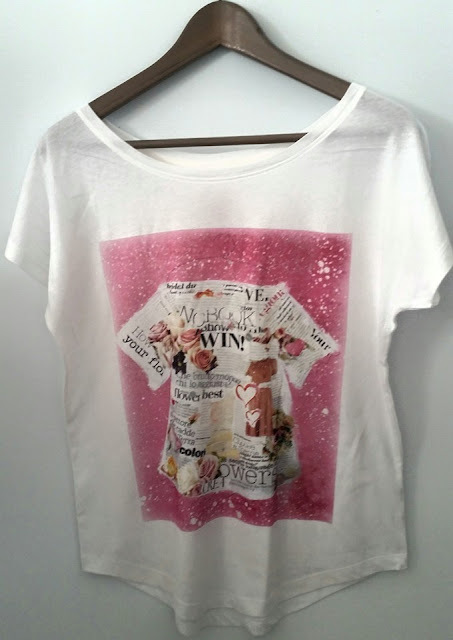 T-shirt Norma with print Shabby Pink. 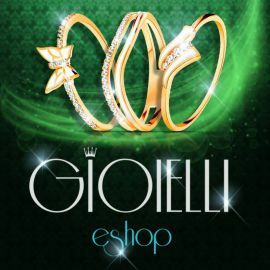 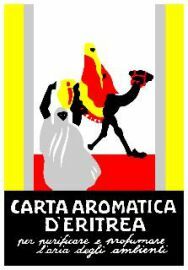 100% made in Italy, 100% cotton flamed. 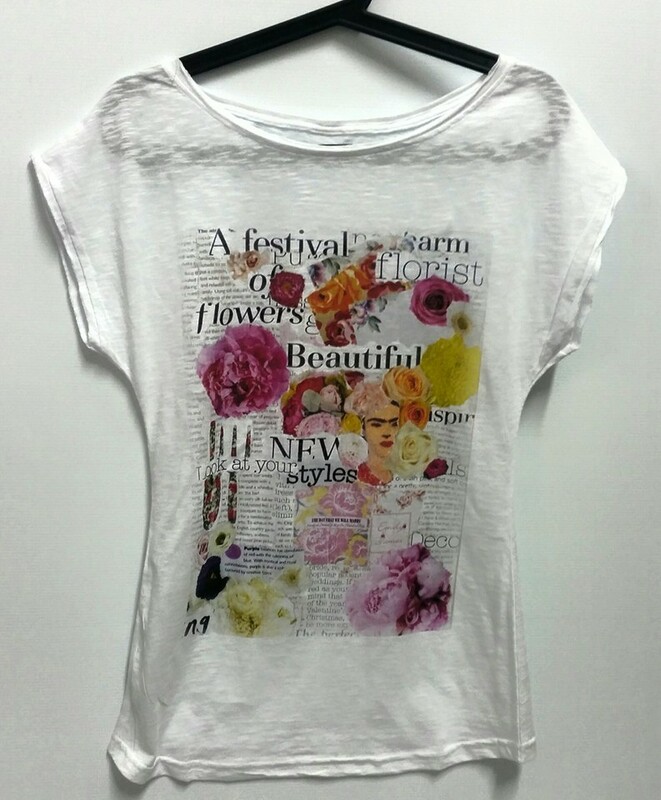 T-shirt Norma, cotone fiammato, 100% made in Italy. 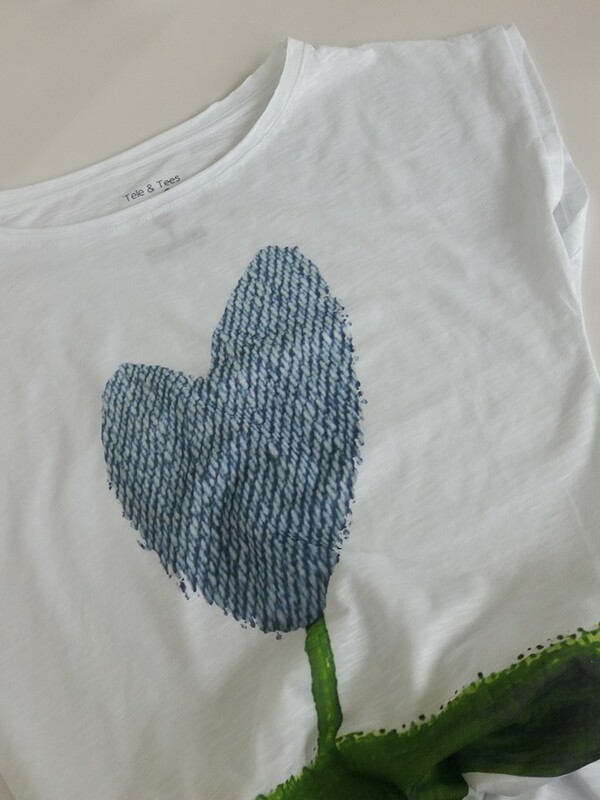 T-shirt Norma, flamed cotton, 100% made in Italy.